Over 150 athletes lined up for the first ‘Sport in Action’ event of 2013. 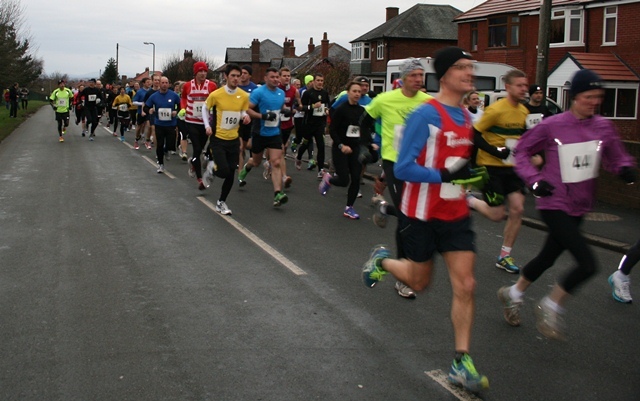 The Carlisle ‘Resolution’ 10k, sponsored by ‘Ben Hodgson Car Sales,’ gave competitors the chance to put their New Year resolutions to the test over a mainly flat rural course on the outskirts of the city. The snow and ice managed to stay away but a biting easterly wind made the going tough, especially on the exposed 2 mile run into the finish. 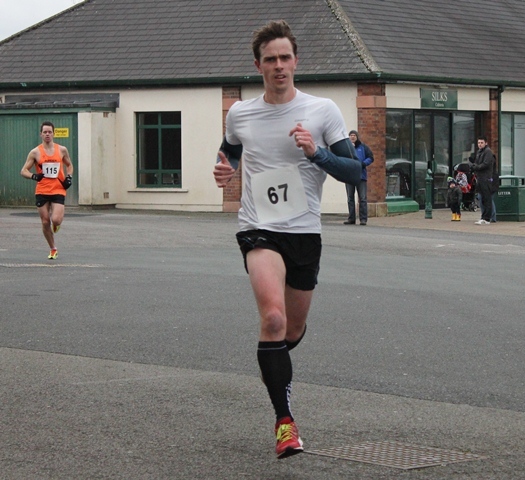 For many local athletes this was their first ever 10k run, including Andy Crabtree who said “loved all 43 minutes of my first race, I’ve caught the bug”, and others who saw the race as a return to sport or fitness including Dave Liddle who even though recovering from a foot injury and a stitch, was delighted with his time. 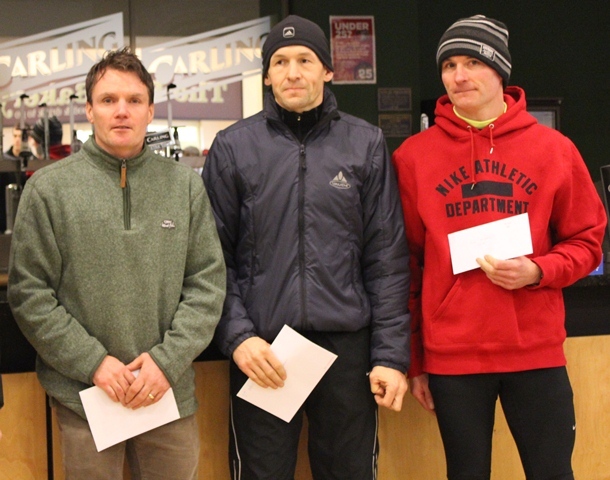 At the front of the field, the clear winner was James Buis (unattached) in an impressive time of 33.07. He was followed by Alan Bowness, the 48 year old racing for Ellenborough AC putting in perhaps the performance of the day with 34.24. Rounding out the men’s podium was John French of Eden Runners in 34.35. 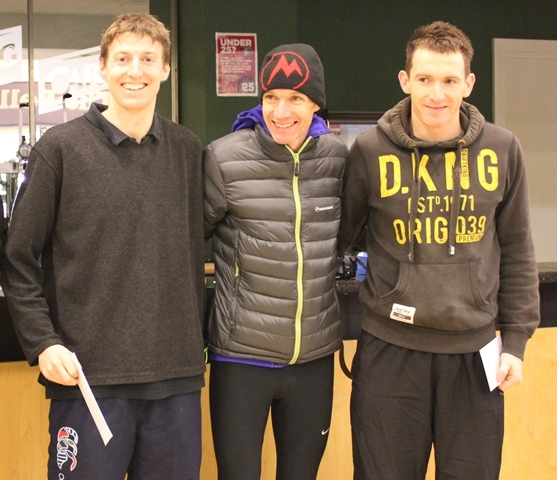 The top three local runners were Bob Hodgson of Carlisle Tri in 4th, John Hore racing for Sport in Action in 7th and and Mark Ryan representing Border Harriers with a new PB 8th. 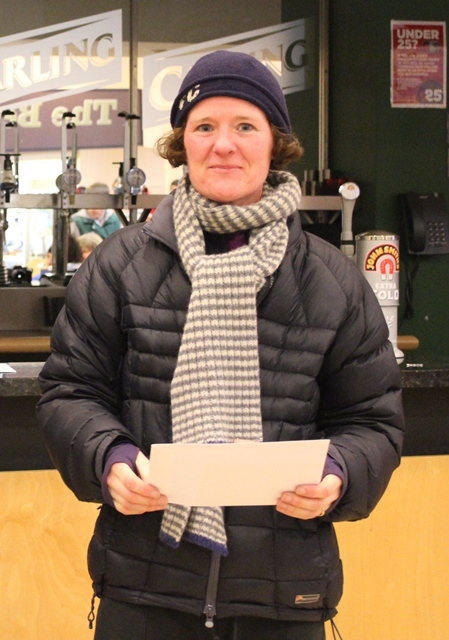 The ladies race also had a clear winner with Karen Bridge of Eden Runners winning comfortably by over 2 minutes in a time of 41.42. 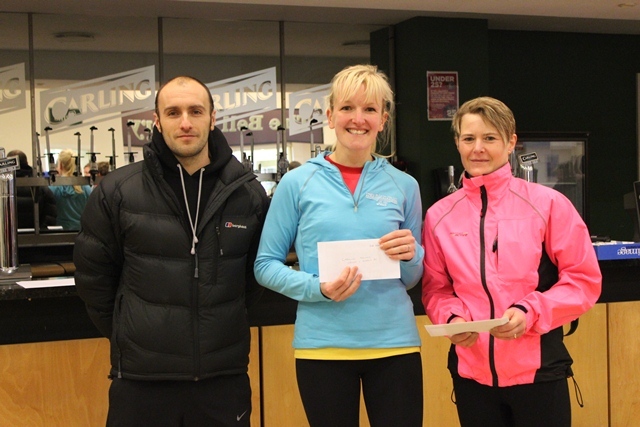 The ladies top three was completed by Caroline Holmes and Suzanne Toppin. 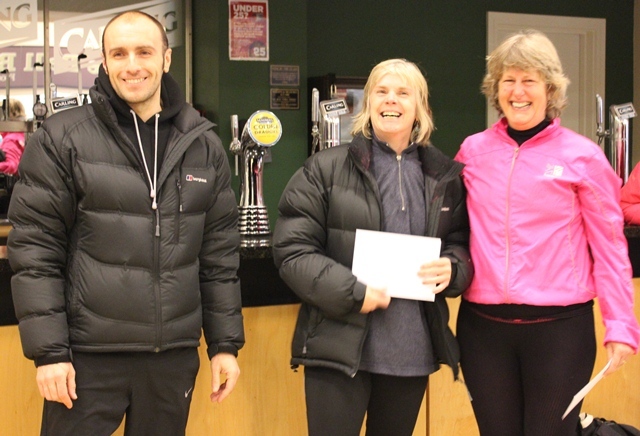 Carlisle Tri Club’s Helen Young put in a fine performance to finish in fourth overall with Nicola Carruthers completing a good day for the local triathlon club by finishing 7th. The next ‘Sport in Action’ event is the Carlisle City Aquathlon from Morton Pool on Sunday 10 March 2013. 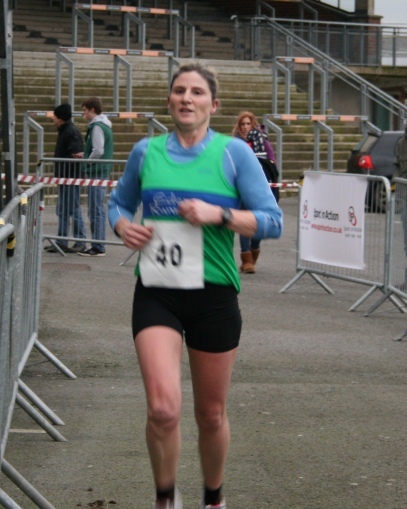 The race features an adult’s event, with competitors completing a 500m swim followed by a 5K run as well as a children’s race over various distances. 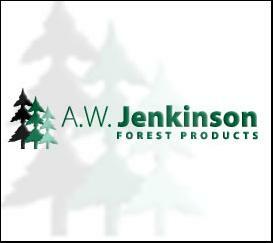 Further information can be found at www.sportinaction.co.uk.